Hilton Garden Inn Nashville Vanderbilt is located just a mile from the Country Music Hall of Fame and Museum. 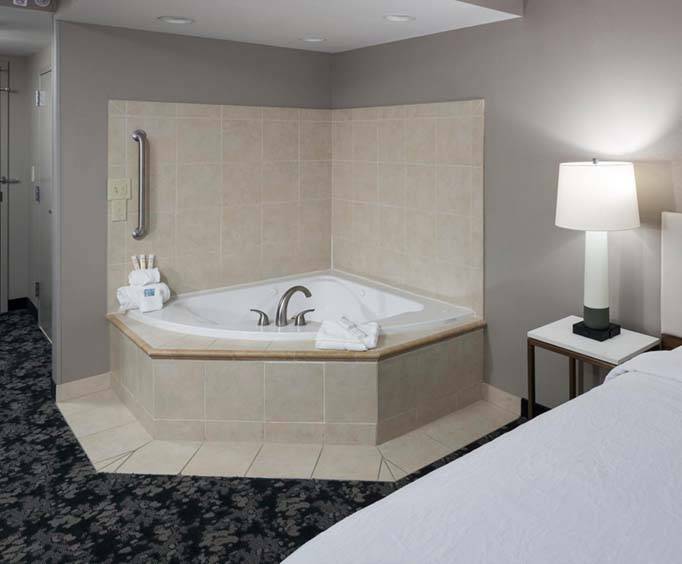 With luxurious amenities like a state of the art Precor fitness center, complimentary weekday issues of USA Today and a hot tub, this hotel has everything you need for a perfect getaway. The location of the Hilton Garden Inn Nashville Vanderbilt is unbeatable, as it is also within 1.5 miles of the Frist Center for the Visual Arts, the Parthenon, Bridgestone Arena, the Hard Rock Cafe and Ryman Auditorium. The Hilton Garden Inn offers comfort and luxury as you breathe the fresh Tennessee air. Read the complimentary USA Today and take a morning dip in the indoor pool before heading off to see the sights of Nashville. Dine on fluffy eggs at the Great American Grill or visit the on-site convenience store or snack shop before heading off to visit the treasures of Nashville. 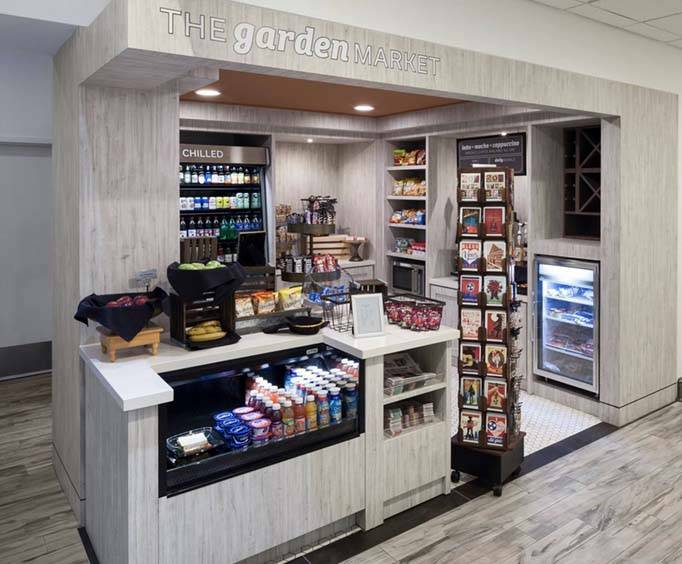 After touring the sights, relax at the Hilton Garden Inn's lounge before heading off to dreamland. 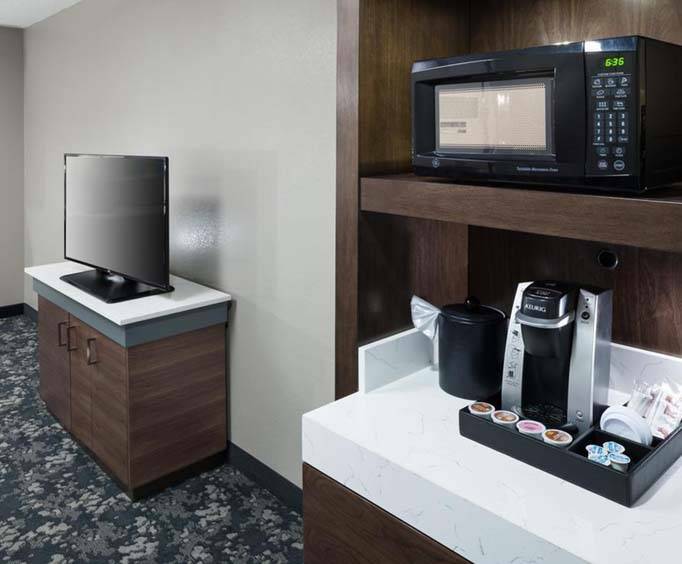 In your room, you can enjoy all the comforts of home, including a coffee maker, an iron, a microwave and a refrigerator. Pamper yourself by calling in for room service, or kickstart your day with complimentary high-speed internet access. You can satisfy your appetite with Midtown Cafe, Mambu Restaurant, and Goten, all located within a mile of the hotel. Shop for that perfect souvenir at World Power Mall or Vanderbilt Square, both located less than a mile away. The hotel was wonderful. The staff was great. Courteous, prompt valet service. Nice restaurant in facility. Great hoetel and friendly staff.